Unearth one-of-a-kind treasures at antique shops and boutiques and indulge in a mouthwatering slice of pizza or a handcrafted burger before imbibing in locally made craft beer. Spending any time in Downtown Bryan is a treat for all of your senses. Recognized as a Texas Cultural District (one of only 30 in the state), it’s the place to go if you want to nosh on delicious food, shop until you drop, listen to live music, and experience the arts. With so much to see and do, Downtown Bryan is a destination all its own. Think of some of your favorite foods and you’ll probably find it in Downtown Bryan. 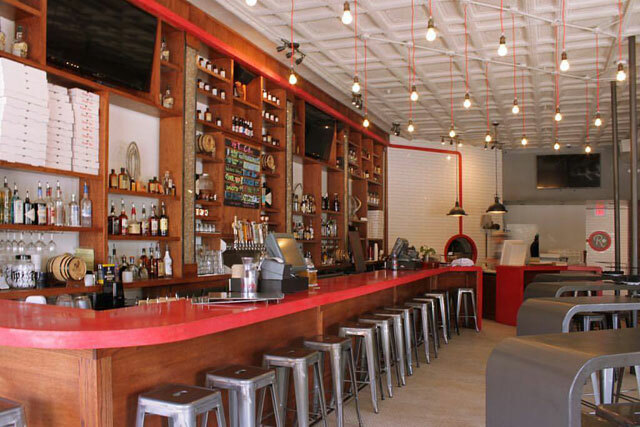 Home to an array of restaurants ranging from hamburger joints and pizzerias to Italian and Mexican restaurants, there’s always some way to treat your taste buds here. Indulge in a hearty sandwich and a slice of Dutch apple pie at Must Be Heaven. Stop by The Village Cafe to see the art, sip on a cup of coffee, and an entree crafted using ingredients sourced from the surrounding Brazos Valley. For dessert, head to the Chocolate Gallery, purveyors of chocolates and other sweets made on site (including licensed Texas A&M treats). To taste something truly local, check out the Brazos Valley Farmers Market. Shop for produce and other goods made in the region every Saturday morning at any time of the year. Along with being a foodie hotspot, Downtown Bryan has plenty to offer craft beer aficionados. Fill your pint glass with an American IPA or a coffee porter at Blackwater Draw Brewing Co.’s taproom. To experience an authentic Bavarian tradition of communal brewing, visit the Bryan College Station Zoigl Brewery. This beer garden serves a constantly changing selection of beers crafted by local brewers who are members of the co-op, so no two visits are the same. To take in some live music, head to Revolution Cafe & Bar, an open-air space with a Bohemian vibe that hosts local and regional bands every night of the week. 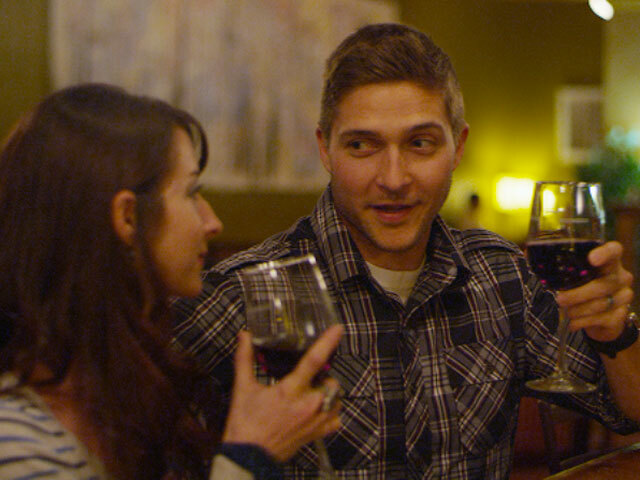 If you’re looking to unwind with a glass of wine, Downtown Uncorked is for you. Regardless of where you end up, you’re guaranteed a great night out. Any time is a great time to visit Downtown Bryan, but that doesn’t mean you won’t want to mark your calendars for these events. First Friday, a giant block party held on the first Friday of each month, features live music and a range of activities and sales at the restaurants and shops in the downtown area. 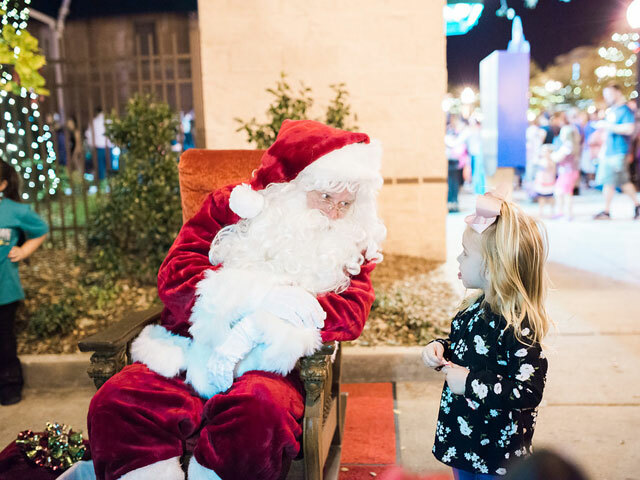 Other prominent events include the Downtown Street & Art Fair and the Downtown Bryan Firkin Fest craft beer celebration in April, Fright Nights in October, and the Downtown Christmas Parade in December. 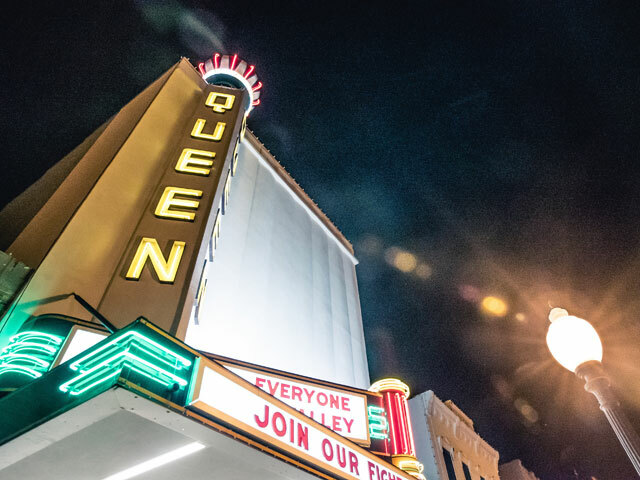 Originally a hotel built in the 1880’s, the Queen Theatre has been one of the most distinctive buildings in Downtown Bryan for decades. Closed from 2010 to 2018 for repairs and renovations, it’s now a hotspot for movie lovers. Screening classic films twice a month throughout the year, the Queen Theatre provides a throwback movie-going experience that anyone will love. All of this barely scratches the surface of what Downtown Bryan has to offer. Admire the awe-inspiring West 31st Street Murals, step inside the art galleries, and catch a performance at the StageCenter Community Theatre. End your day at a charming bed and breakfast or the La Salle Hotel, which is listed on the National Registry of Historic Places. Whether you’re looking to do an afternoon of window shopping, indulge in some tasty food and craft beer, or listen to some live music, Downtown Bryan is the place to be in the Brazos Valley.